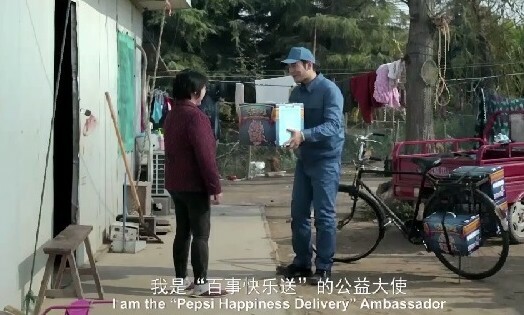 Pepsi Co’s is understood to have shifted its China media business to GroupM agency Mindshare, after putting the account out to pitch earlier this year. Several sources confirmed Mindshare will take over from OMD, but the agency was unable to comment on the news. The retail industry is in a constant state of disruption, so how do retail professionals ensure they stay on top of the changing g..